Broccoli is undeniably a superfood with plenty of antioxidants, protein, and fiber. This is a great summer or September gluten-free salad. Since the salad has a mayonnaise base, if possible, keep the salad cold as long and as much as possible. Enjoy the frugal feast! Mix small broccoli clusters, raisins, crumbled bacon and onion. Pour dressing and mix. 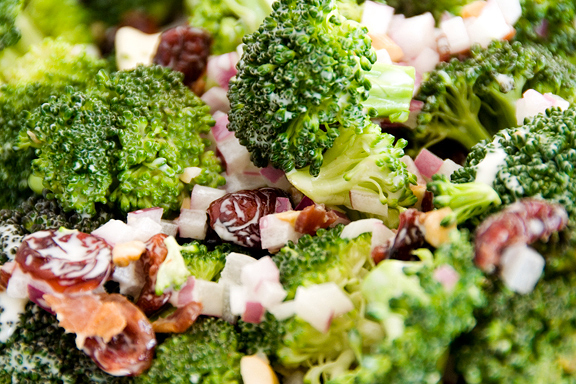 Refrigerate until serving time and enjoy this bold broccoli salad gluten-free recipe! 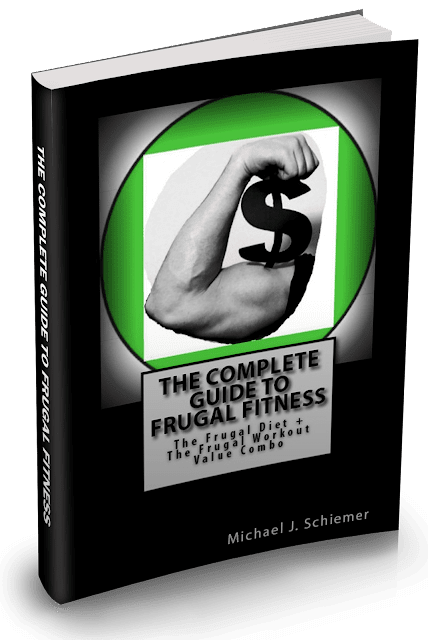 I hope you enjoyed this free frugal recipe to live healthier on a frugal budget and maximize your performance! 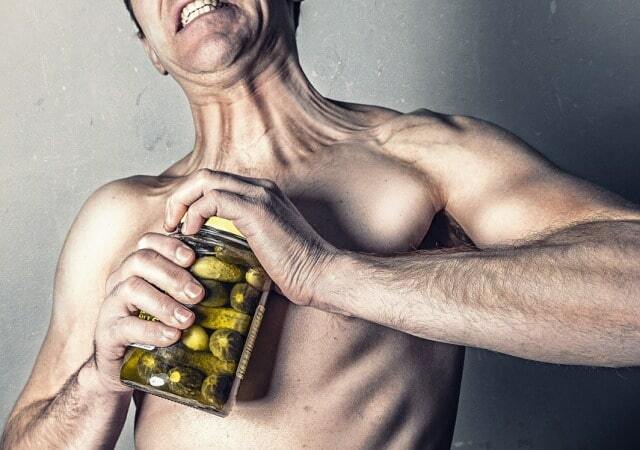 Interested in more articles about frugal fitness healthy recipes?